Last week, NASA Administrator Jim Bridenstine made an announcement that shocked the space world. He said the first mission for NASA’s new flagship mega-rocket, the Space Launch System (SLS), might be given to private companies instead. And if this comes to pass, it could signal a huge about-turn from NASA, with equally huge implications for the future of spaceflight. This mission is called Exploration Mission 1 (EM-1), and it had been planned to launch in June 2020. This would see an Orion spacecraft, NASA’s new four-person vehicle designed to take humans to the Moon and beyond, launched on an uncrewed mission around the Moon. A European-built service module will provide the propulsion and life support for the mission, and future Orion missions. Orion has flown once before, launching on a United Launch Alliance (ULA) Delta IV Heavy in December 2014. Ever since NASA has been making steady – but somewhat slow – progress to launching its first astronauts on board, scheduled for no earlier than 2022. 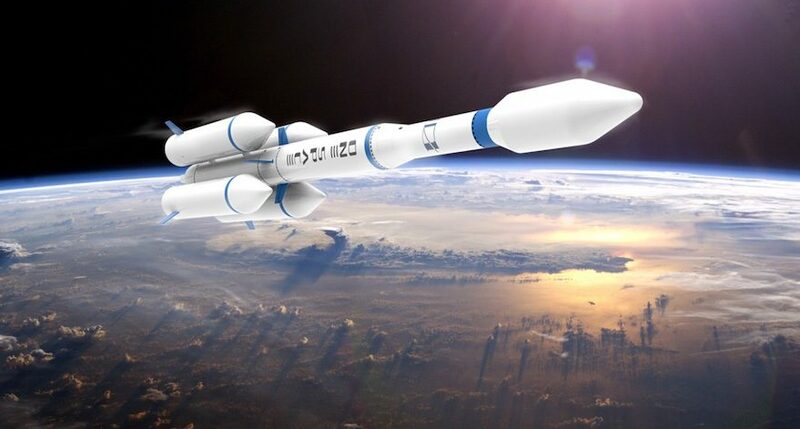 Delays to the SLS, however, have made the June 2020 flight of EM-1 seem unlikely. NASA has consistently been adamant that the huge SLS rocket – which would be the biggest to launch since the Saturn V – is the only rocket capable of launching Orion. But the rocket has come under heavy criticism. About $14 billion has been spent over a decade so far to build it, with no first launch in sight. This is at a time when companies like SpaceX have built and launched other large rockets, like the Falcon Heavy, for considerably less cost. In other words, Bridenstine suggested that Orion’s flight around the Moon, one of the few reasons for the construction of the SLS in the first place, could be launched via other means. “We have amazing capability that exists right now that we can use off the shelf in order to accomplish this objective,” he said. 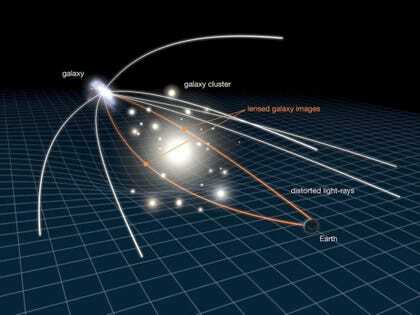 This, understandably, sent shockwaves through the space community. Many have long called for the SLS to be scrapped, with the billions of dollars being spent on its development being put to better use elsewhere by NASA. This could include more science or exploration missions in the Solar System, rather than pumping money into an expensive rocket that may be obsolete by the time it launches. Multiple versions of SLS are being developed, with different lifting capability. Block 1, which had been earmarked for EM-1 and a mission to Europa called Europa Clipper, can lift 209,000 pounds to orbit. The more powerful Block 1B could lift 287,000 pounds, to Earth orbit. For comparison, Falcon Heavy can lift 140,000 pounds to Earth orbit, and the Delta IV Heavy can manage 63,000 pounds. So, if EM-1 doesn’t launch on SLS, how would it work? The most likely seems to be a combined launch of both a Falcon Heavy and a Delta IV Heavy rocket. The latter would be used to launch the spacecraft itself, while the former could launch the European service module that would be needed to reach the Moon. The two components would be launched around the same time, and then dock in Earth orbit. The service module would then use its fuel and thrusters to kick Orion towards the Moon, where it would slingshot around before returning back to Earth. Some even suggest that Falcon Heavy alone could do the mission. “I think it’s conceivable that they could do it with a single launch of Falcon Heavy, if they expend the boosters [rather than landing them back on Earth],” says space consultant Rand Simberg. In an emailed statement, ULA said it would be willing to work with NASA on such a mission, although it didn’t confirm whether it could have a rocket ready by June 2020. “If asked, we can provide a description of the capabilities of our launch vehicles for meeting NASA’s needs, but acknowledge that these do not match the super heavy lift performance and mission capabilities provided by SLS for the Exploration Missions proposed by NASA,” they said. SpaceX did not reply to a request for comment. And Bridenstine noted this option would buy NASA time for the continued development of the SLS, while still sticking to its human spaceflight schedule. An uncrewed mission of the SLS would launch in 2021, followed by a crewed mission to lunar orbit in 2022, called EM-2. He noted that NASA was now conducting a review of this approach, which would be completed and released at the end of March 2019. But he did add this two-rocket flight of Orion would be a one-off, not the norm. “Launching two heavy-lift rockets to get Orion to the Moon is not optimum or sustainable,” he said. There are still numerous issues to overcome with this potential commercial launch of Orion if it does go ahead. For one thing, SpaceX and the ULA would need to be able to have their respective rockets ready to launch by June 2020. SpaceX has only launched Falcon Heavy once, in February 2018, with a second launch scheduled for next month. And Orion itself would face some hurdles. Most notably, Bridenstine noted it currently does not have the capability to dock with something else in orbit. This is something that would have to be developed rapidly prior to the launch if the double rocket approach was selected. There’s the issue of funding, too. NASA would have to buy these launches from SpaceX and the ULA, which would have to be approved by Congress. While SpaceX touts a $90 million launch cost for the Falcon Heavy, the Delta IV Heavy is considerably more expensive at $350 million per launch. Given how much has been spent on SLS already, it’s unclear if NASA would be given close to another half a billion dollars for the mission. What this means for NASA as a whole is perhaps equally interesting. It further cements NASA’s increasing willingness to work with private companies on major space exploration endeavors and puts the future of the SLS in jeopardy. “If it happens, it will probably be the death knell for SLS,” says Simberg. NASA is not averse to working with commercial partners, with Bridenstine, in particular, being keen to advance these partnerships. “NASA Administrator Bridenstine has been showing a greater propensity to embrace commercial alternatives of many kinds,” says industry analyst Caleb Williams from consulting firm SpaceWorks. 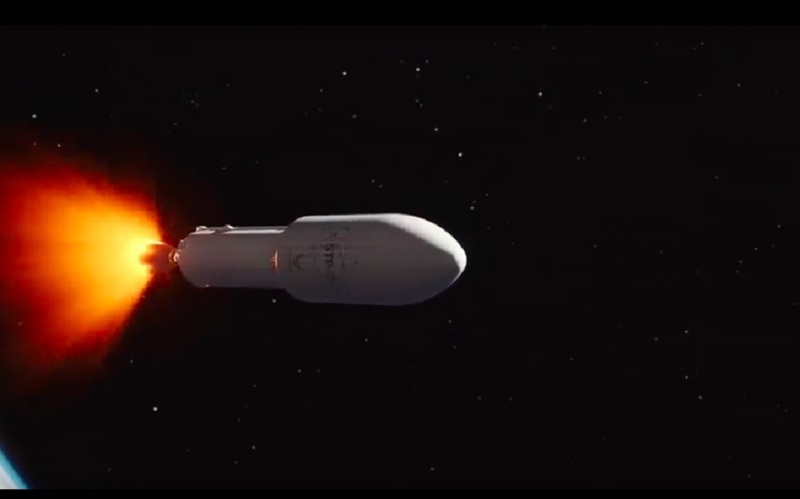 SpaceX, of course, recently launched its first human-rated spacecraft, Crew Dragon, under contract with NASA. Boeing is expected to do the same later this year. And the agency has already contracted out cargo missions to the International Space Station (ISS) to SpaceX, Northrop Grumman, and the Sierra Nevada Corporation (SNC). But it would raise pressing new questions about the need for the SLS. The case for its development is already shaky, even more so if SpaceX follows through on the development of its new super-heavy-lift launcher, called Starship. 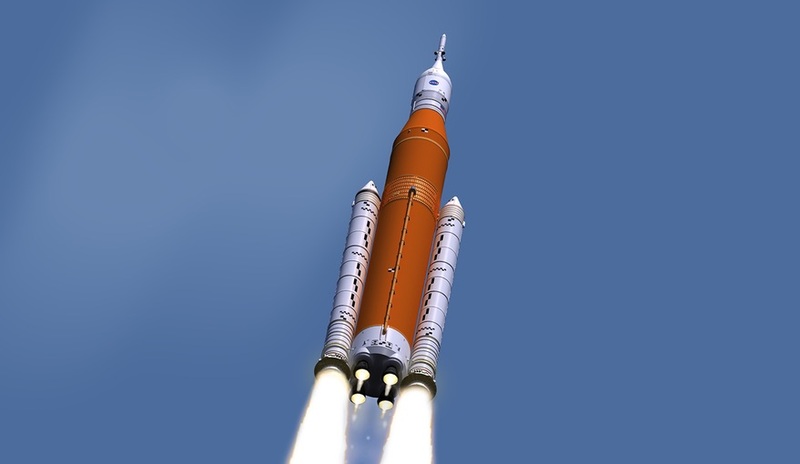 If Orion can launch on commercial rockets, is the SLS still necessary? All eyes will be on NASA’s review on this mission option when it is released in two weeks. And maybe, just maybe, it could be the start of a new even more commercially driven era of space exploration. “There is no question that it could be done, if NASA wants to make it happen, and Congress will allow it,” says Simberg.